This small country parish church has a long history. A church here was dedicated by Bishop David de Bernham in 1242, but the site's history may be substantially longer. 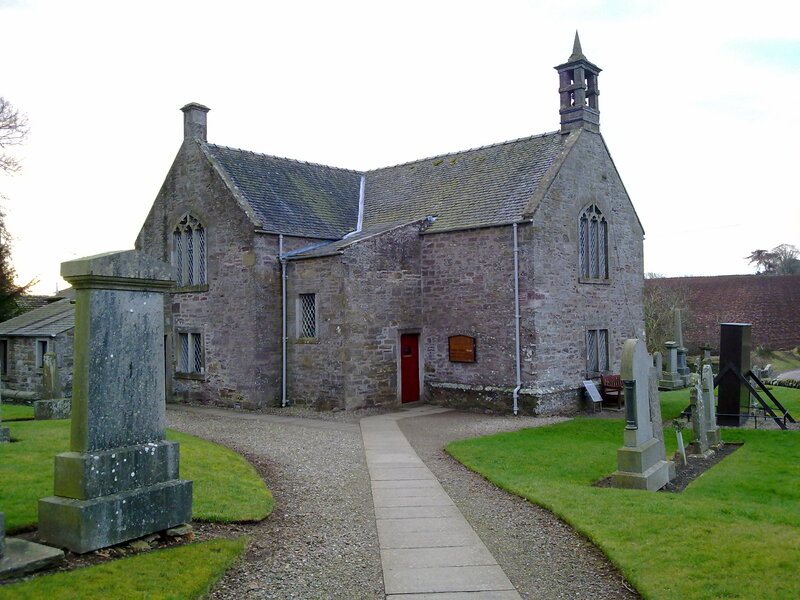 There is documentary evidence to suggest that Aberlemno Kirk was originally called Egglespether, a Pictish church of around 710AD by King Nechtan, although this is not agreed by some scholars. On the register of churches belonging to Restenneth in 1161/2 Egglespether is mentioned but by 1230 it had become known as Aberlemno. The building today largely dates to 1722 when the church was more or less completely rebuilt, although a ridge of possibly earlier stonework survives at the base of the church's walls. It has a T-shape plan, with a later porch and rear extension. 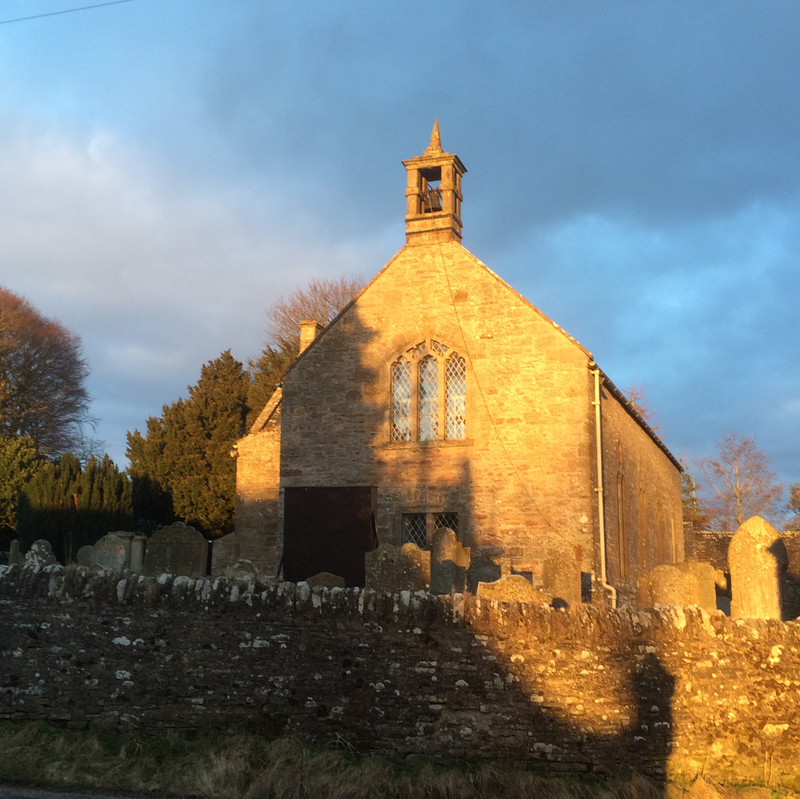 The church is built in coursed sandstone rubble, with ashlar surrounds and has a slate roof. It is surrounded by a small graveyard and the manse stands to the east. The church is surrounded by a graveyard with many 19th century stones. 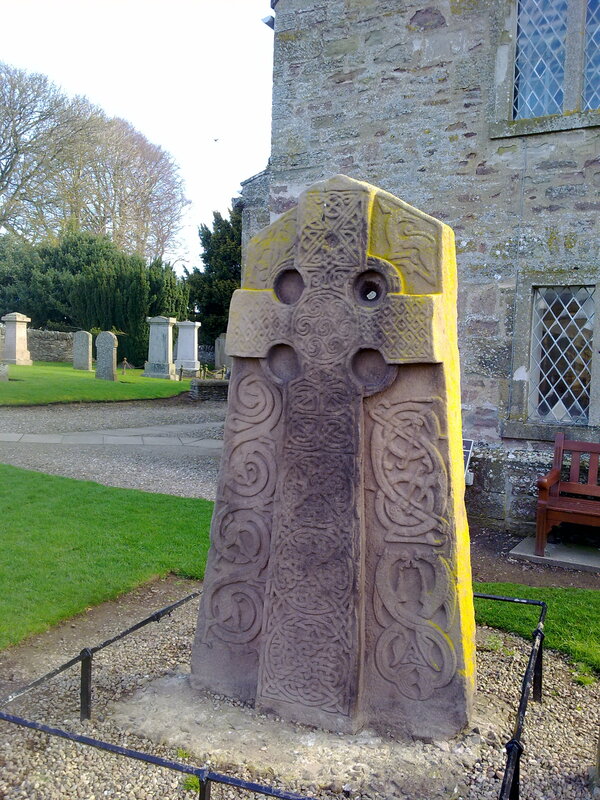 It is famous for its Pictish stone however, which stands near the west gable of the church. It dates to the 8th century and commemorates the battle of Nechtansmere. In 1983 the Church was linked to the neighbouring parish of Guthrie and Rescobie. Although it is a very historic Church, we are still a very active congregation with weekly services, a Sunday School and a Youth Group.